Between you and Pretty in Pink Megan, I'm tempted to buy those SugarBear vitamins! I just take plain old biotin and it seems...meh. That quote is spot on. 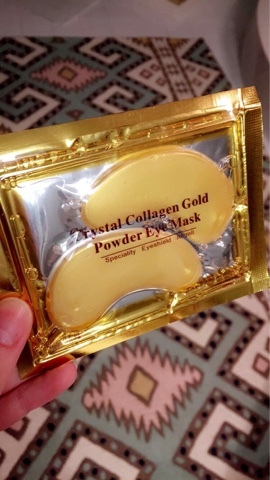 That gold eye mask looks very luxurious. 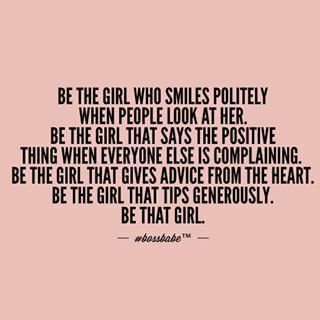 Love the quote! Keep me updated on those vitamins. I am losing hair like crazy! My son is 5 months. I have thick hair so I don't mind losing some of the bulk but hate that my hair is getting everywhere! Stuck to all my clothes! Can't wait to see the kitchen reveal! I'm in the PP hair loss phase too and my goodness, it is EVERYWHERE. And yet, the hair on my legs is growing faster than ever - LOL. Seriously?! 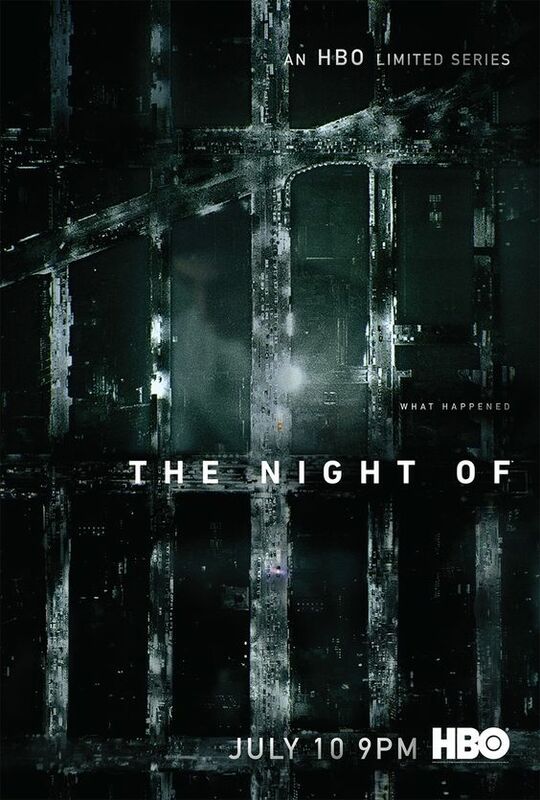 We watched The Night Of and loved it! Happy weekend! I've never heard of these vitamins but I'm ordering them NOW! I'm shedding way more than I ever did with Will and pretty late in the game, too! Anything to help! 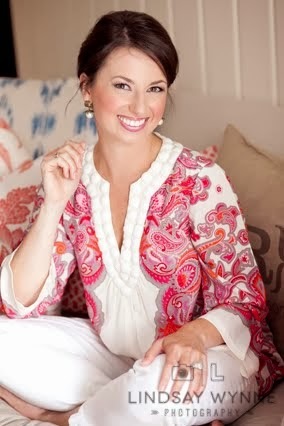 I just hosted a Perfectly Posh party last night so I am all about the at-home spa nights right now! I'll definitely check out those eye masks. I need to look for those vitamins too. I'm a little over 4 months post partum with my second and the hair loss is insane! Hope you're having a great weekend! 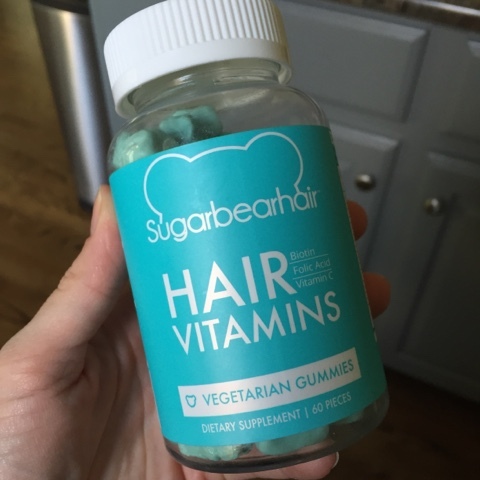 I can't wait to see what you think of Sugar Bear Hair! I will try anything these days. I am also in love with those eye masks!